This Friday the SNES Classic Edition will hit shelves worldwide. It is likely that many players cannot make their mind yet whether to purchase this retro console or not, this is because of doubts about the performance of the games. Faced with this unknown doubt, Digital Foundry has prepared its technical analysis of the console. Meanwhile, Eurogamer opened a unit of SNES Classic Edition and literally found an NES Classic Edition. This is because both systems have the same hardware. Even the motherboard has an extra slot to match the new housing of the SNES Classic Edition. Thus, the media indicates that Nintendo has distributed the same hardware with different appearance and content. This makes sense in terms of processes of production; in addition, unnecessary internal changes would be an extra cost. “The fact that the SNES mini runs on the same hardware as its predecessor has a number of implications. Among them, we can expect hackers to be looking to exploit the system in short order to add new games – exactly what happened with the NES mini. And secondly, the use of what is essentially the same technology makes it much easier for Nintendo to resume NES mini production,” Eurogamer stated. 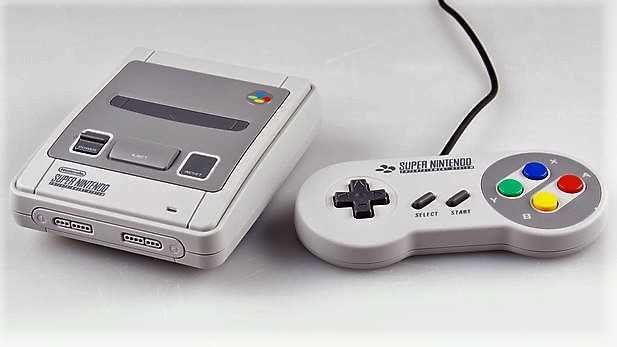 Thus, the SNES Classic Edition will include an Allwinner R16 SoC chip with four ARM Cortex A7s combined with an ARM Mali 400 MP2 GPU, a 256MB DDR3 module and 512MB of NAND storage. SNES Classic Edition is already available today and you can get it in exchange for $80. Check out our review here. On the other hand, Nintendo confirmed that in Summer 2018 there will be more NES Classic Edition units. We also learned that the SNES Classic Edition controller also works on that system. Will you acquire a SNES Classic Edition? Tell us in the comments below.